Make Your Guests Thankful: Quick Guest Room Ideas! 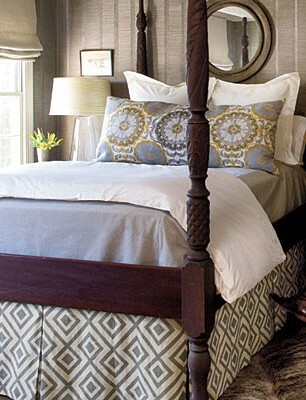 by The Homeupdated on Leave a Comment on Make Your Guests Thankful: Quick Guest Room Ideas! VIDEO: Not Your Grandma’s Sleeper Sofa! 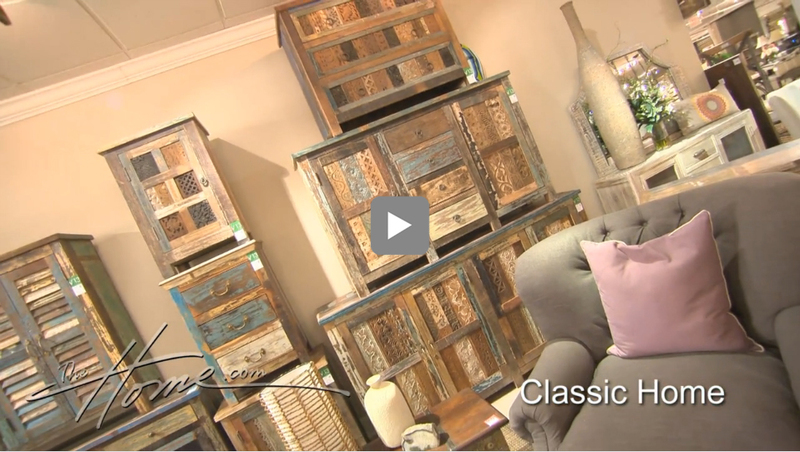 by The Homeupdated on Leave a Comment on VIDEO: Not Your Grandma’s Sleeper Sofa! 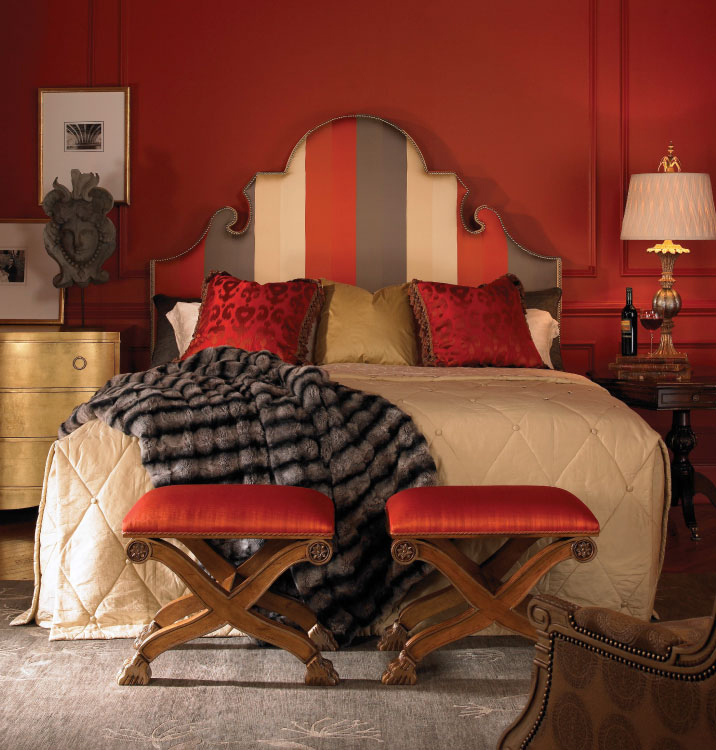 A Fabulous Fabric Takes Over Furniture Market! 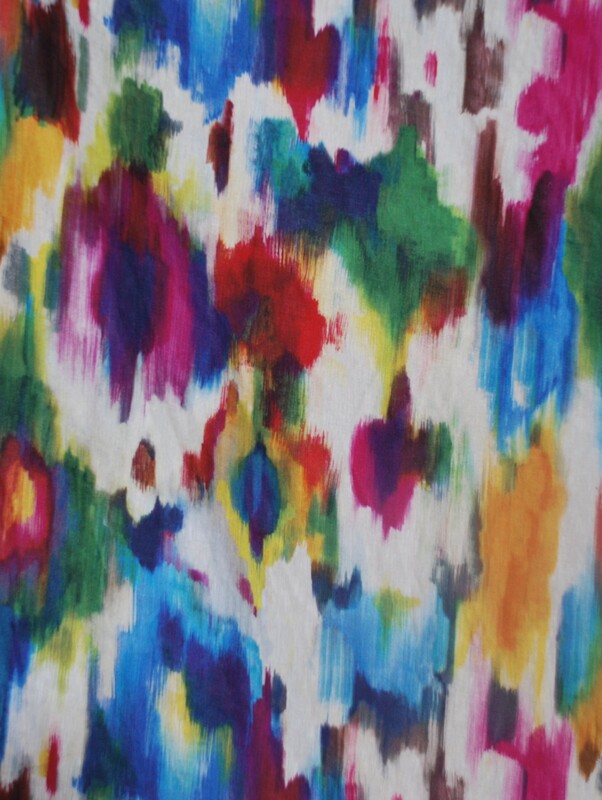 by The Homeupdated on Leave a Comment on A Fabulous Fabric Takes Over Furniture Market!